MENGO – With the Airtel-FUFA Awards gala only over a week away, the complete list of nominees has been released. This was on Wednesday at FUFA House in Mengo where the Chairman of the organizing committee, Mr. Rogers Byamukama assured the football fraternity that everything is currently going as planned. “As the organizing committee, everything is according to plan and the run down to the awards night is still on the right path, said Byamukama. “We urge the public to continue voting for their favorite players both in the male and female categories because your votes count. Some of the categories where nominees were revealed include; FUFA Upcoming talent strictly for players featuring in the FUFA U-19 Juniors League, FUFA Most Promising Player (from the StarTimes Uganda Premier League between the age of 20 and 23) and FUFA coach of the year. The other categories include FUFA Referee of the year, FUFA beach soccer player of the year and FUFA Upcoming referee of the year (who officiate in the FUFA Juniors League). During the same press briefing, it was also revealed that BBS TV will broadcast the awards function live. 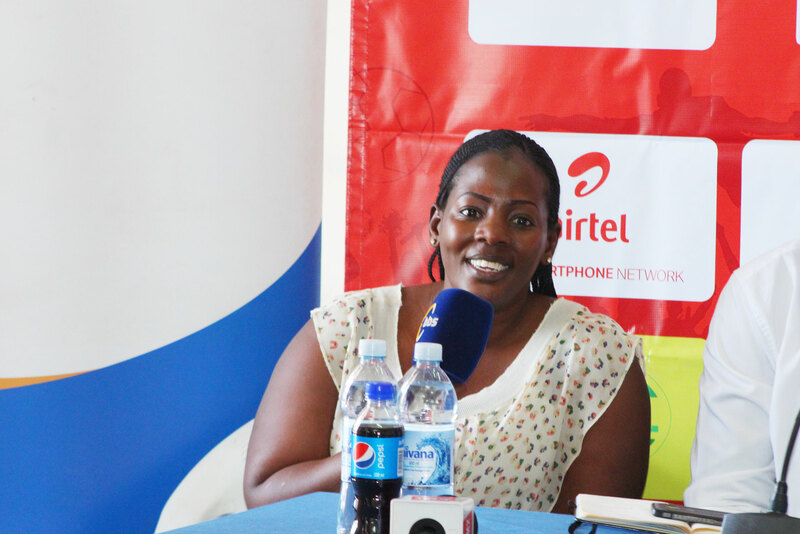 Alice Namatovu, the BBS TV head of marketing promised that they will offer the best service. “BBS Terefayina appreciates the fact that FUFA has once again trusted us to offer broadcasting services, said Namatovu. “We have worked well on the previous games including Uganda vs Tanzania, Lesotho and Cape Verde and therefore want to assure the public that we shall give quality production of the event. The Awards are sponsored by Airtel who are also the main sponsors of the Uganda Cranes. The other partners include; Nile Special, NIC Holdings, BIDCO Uganda Limited, Ecobank, Bet Lion, 102.1 FUFA FM, PostBank, Pepsi Uganda and Uganda Premier League Secretariat. FUFA Presidential Award- Recipient of this award is selected by FUFA President. The Award will go to the team with the least number of yellow and red cards last season in the StarTimes Uganda Premier League. The award will go to an individual who exhibited high levels of sportsmanship spirit that promoted fair play. This award will also be determined by the fans. This is limited to Ugandan players plying their trade outside Uganda. To vote type FANS, leave space Club and name of player and send to 8888.